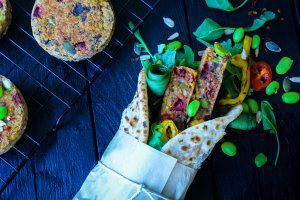 Celebrate National Vegetarian Day with flavour-filled meal options that would tempt any meat-eater! There are over three million vegetarians in the UK today. Along with Veganism, it’s becoming an increasingly popular choice for many, and research shows that more than a quarter of all evening meals in the UK are now either vegan or vegetarian. 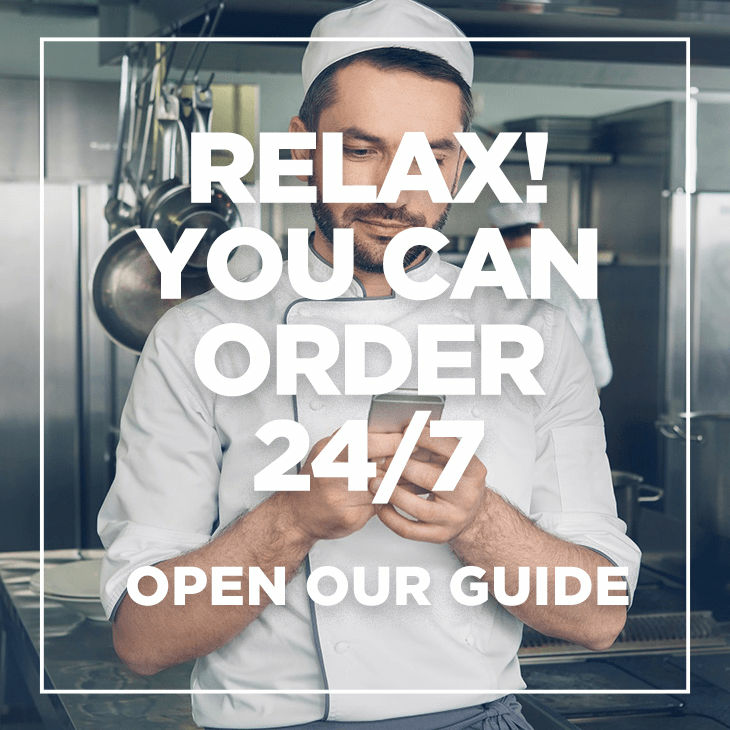 This means that there is great potential for increased profit growth by extending your menu options and we’ve selected some great vegetarian options with great profit boosting potential. 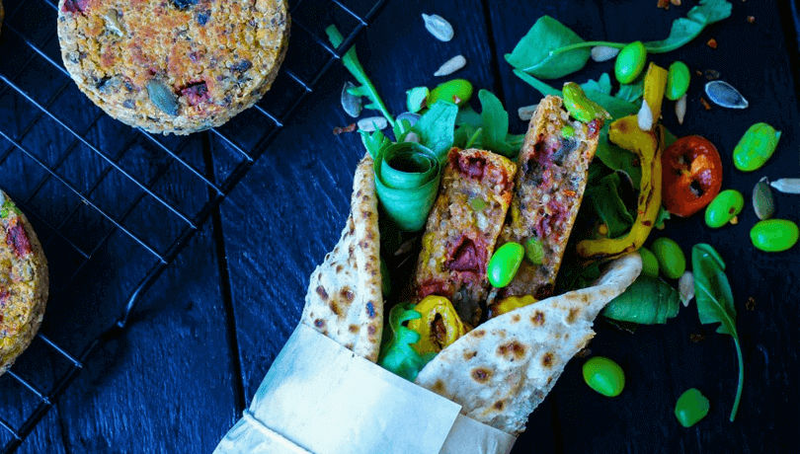 This GF Quinoa, Beet & Edamame Burger is an uncoated burger made with a mix of quinoa, beetroot, edamame and mushrooms – spiced with chillies, smoked paprika, ginger, garlic and soy, finished with a citrus twist. This product caters to the established trend of flexitarians and the demand for creative and enticing options and is currently on offer. See page 10 of your October Taste magazine for more details. 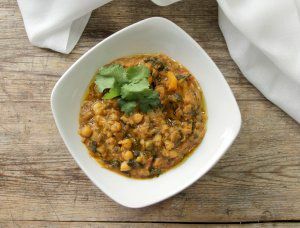 A lightly spiced vegan/vegetarian red lentil & chickpea dahl curry with cauliflower and butternut squash. Boil in the bag, steam or microwave from frozen for a quick, aromatic main. The cooking versatility ensures consistent portion sizing and reduced waste. Pasta is always a great menu staple and there are more and more vegetarian options available. 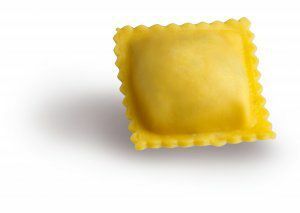 Surgital offers an egg-pasta, filled with ricotta cheese and spinach. Pair with a rich and rustic tomato sauce for a quick, authentic tasting Italian dish. For more inspiration on menu ideas for National Vegetarian Day, contact your Account Manager. Philip Dennis pride themselves on their passionate and personal foodservice and business support. We regularly produce blogs to ensure our customers can make the most out of this seasons produce and trends.